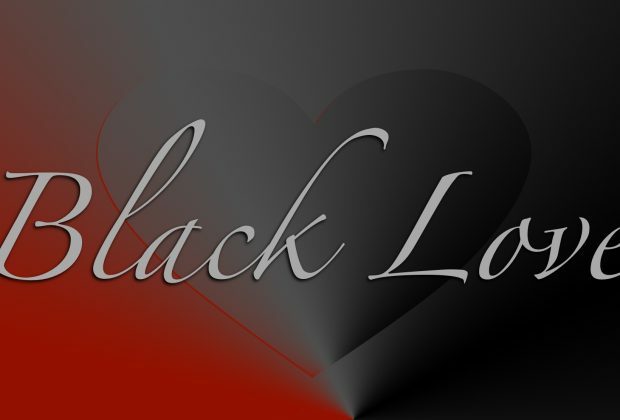 Although it's Black History Month, Valentine's Day is next week and where would we be without Black love? Black love has not only given birth to generations of world-changing heroes. 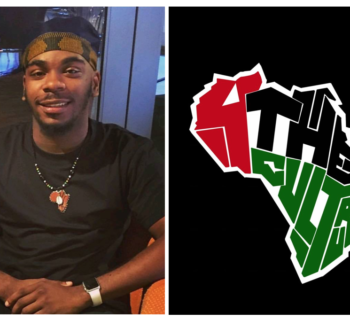 It's also provided inspiration, courage, and joy for the Black community. If you have a special person in your life who will be your Valentine's Day this year, then you need to go all out for them. 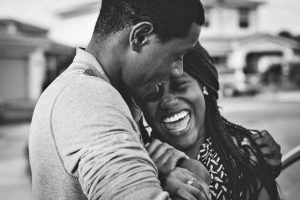 Show them how special they are--show them how special Black love is--with these beautiful Black-owned products. Who remembers the hit '90s TV show, Living Single? Who doesn't? If the corny relationship between Synclaire and Overton, or the rocky, on-again-off-again-relationship between Khadijah and Scooter didn't make you laugh, cry, and gasp in shock, then surely, the tumultuous relationship between Max and Kyle did. Who doesn't want a love where you can take sarcastic jabs at one another but still "get a little freaky sneaky" afterward? Click here to buy this Maxine and Kyle card for your Valentine before they're sold out. Nothing expresses your love more than something handmade. Let's be real, though. Not everyone is an artist. Perhaps you'd like to give your significant other a beautiful painting but one that isn't abstract simply because you lack talent. That's both understandable and relatable. Not to worry. 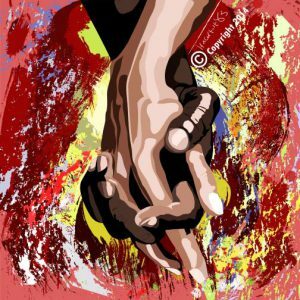 TruArtist83 is selling this fantastic piece titled IAmValentine. 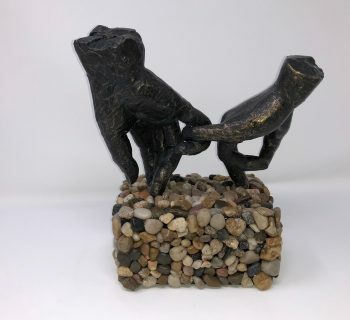 Let a professional artist create the handmade masterpiece that you want for your true love. Click here to get your copy today. Perhaps you're one of the few people who didn't like Living Single--no judgment. Or, perhaps you simply don't want to buy a humorous card for your Valentine. Either way, We Buy Black has you covered. 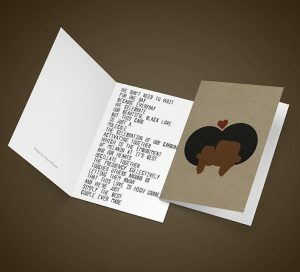 This Black Love Greeting Card from Adeyemi Artistry is a culmination of the two previous items: an embodiment of Black Love and handmade. 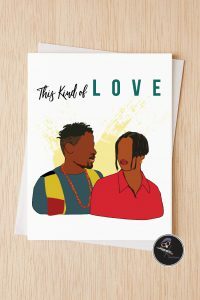 This card will enable you to celebrate Black love with a beautifully written poem by Adeyemi himself. Click here to purchase this card. Finally, check out this Rose Bear by T. L. Dowell's Sew 4 U ATL. This intricately designed teddy bear is made from synthetic roses. They come in three sizes: 8 inches, 12 inches, and 20 inches. The best part is that they're customizable and come in a variety of romantic colors, like pink or red. You can select an arrangement that you know your significant other will cherish forever. 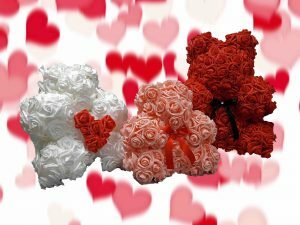 Click here to start customizing your Rose Bear right now.